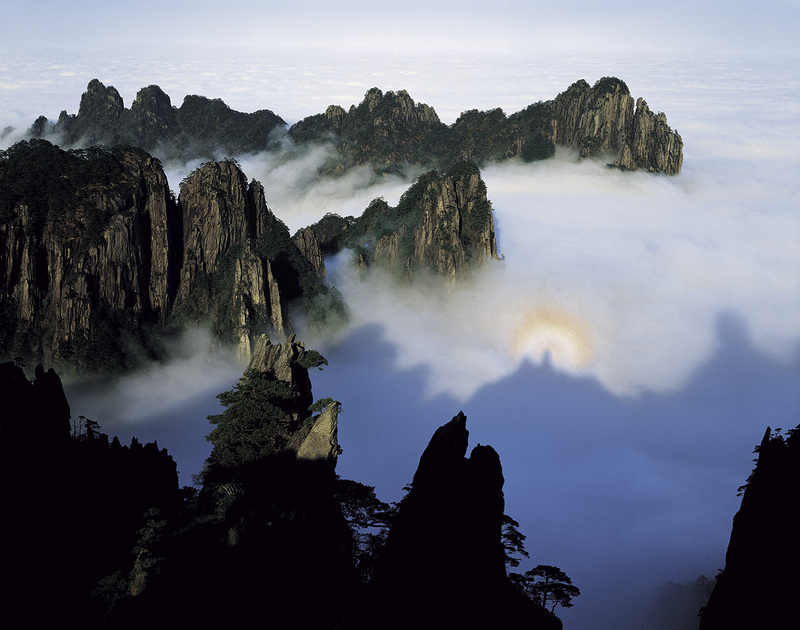 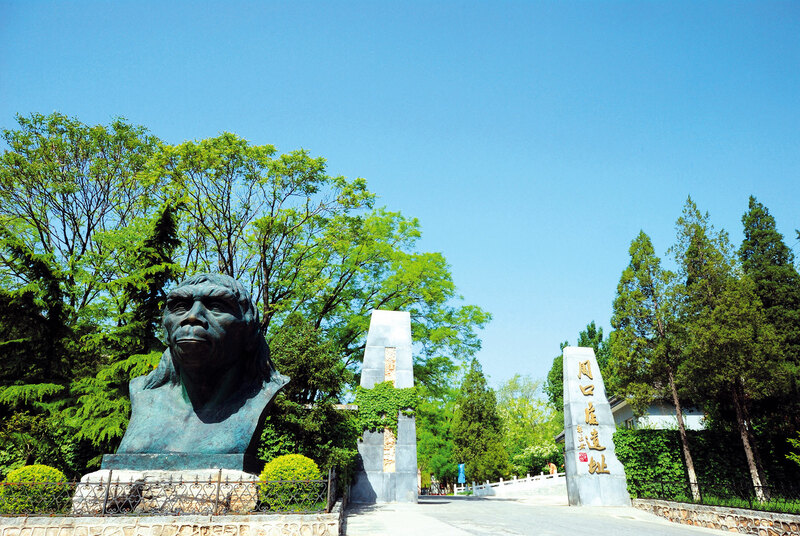 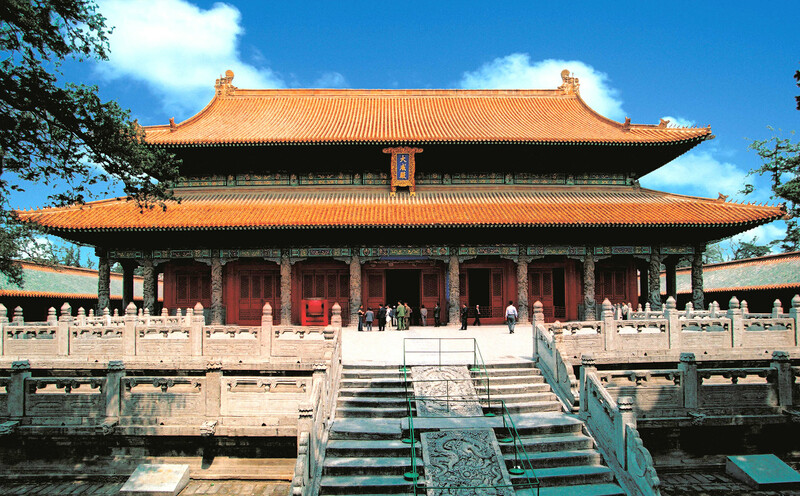 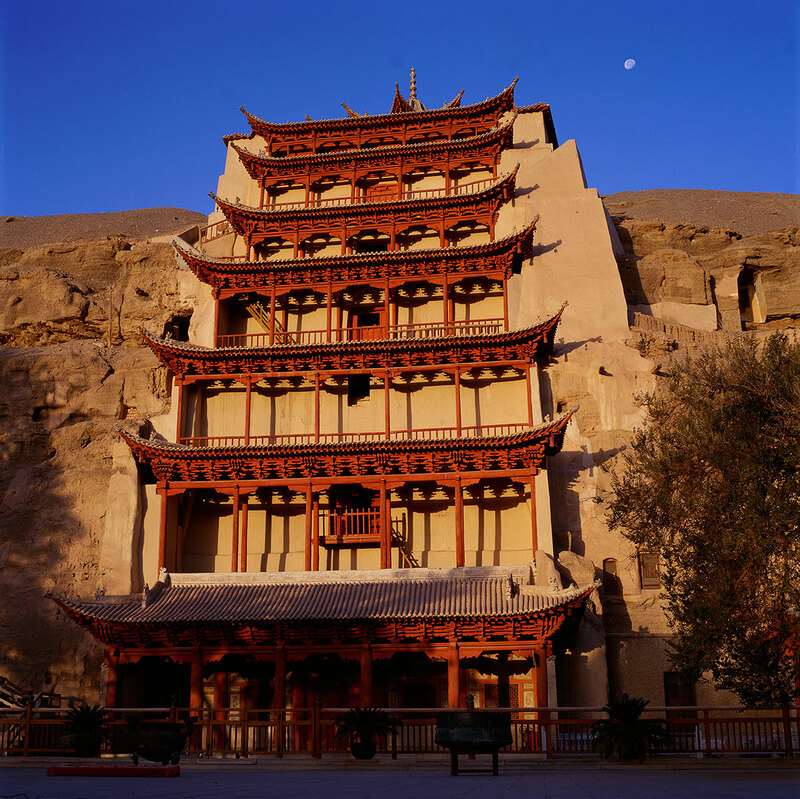 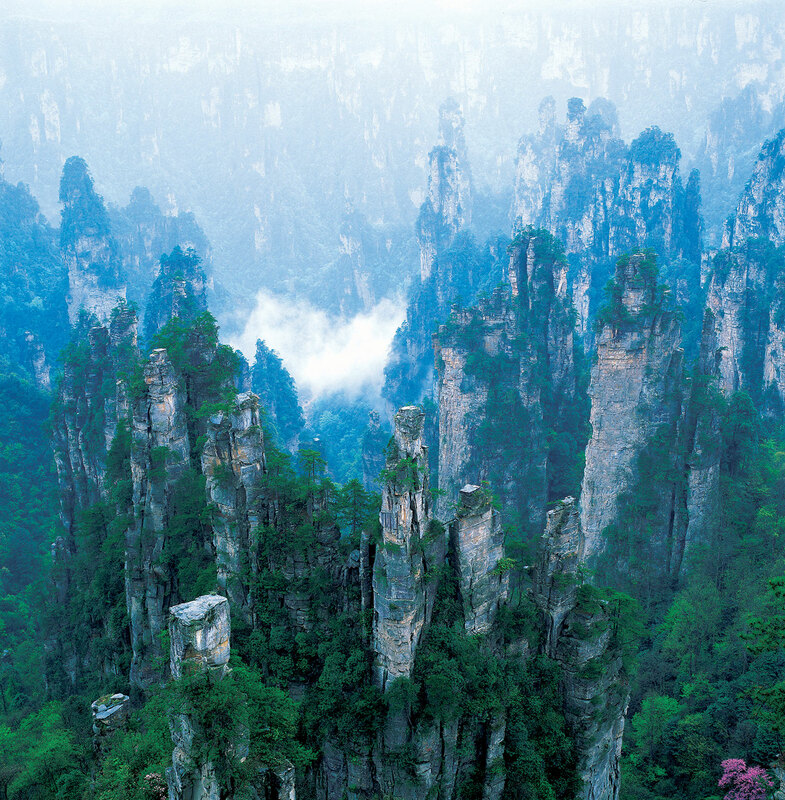 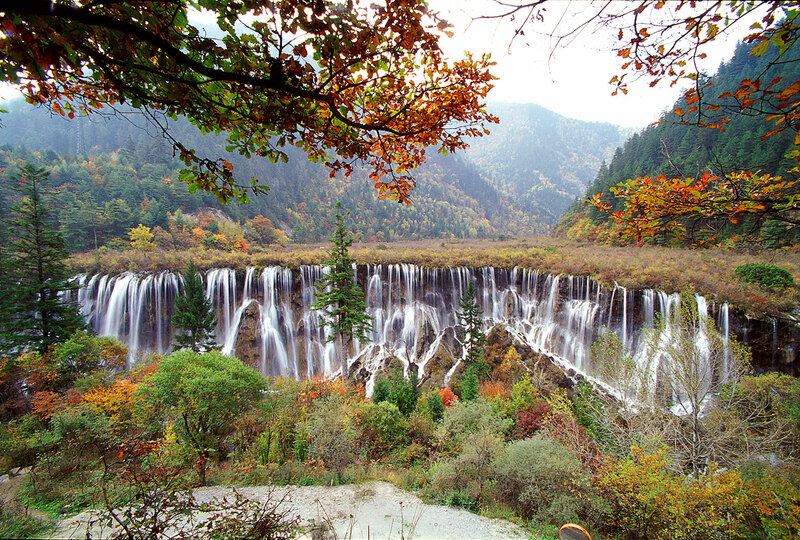 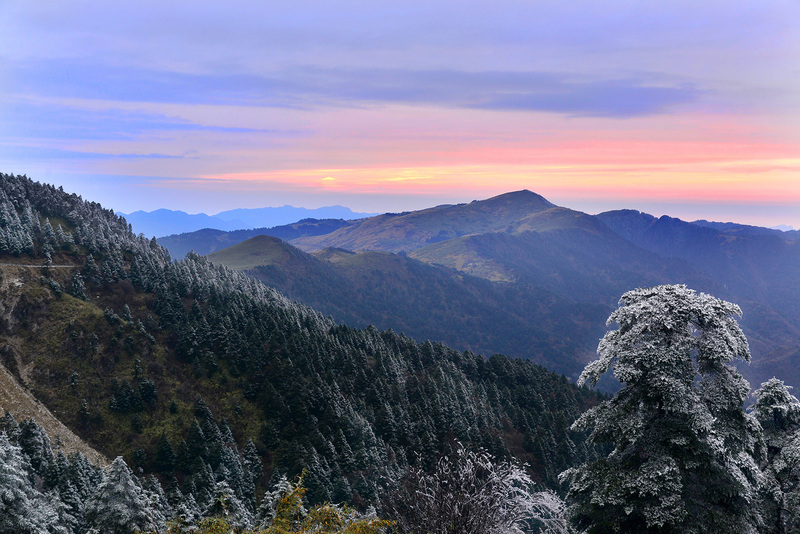 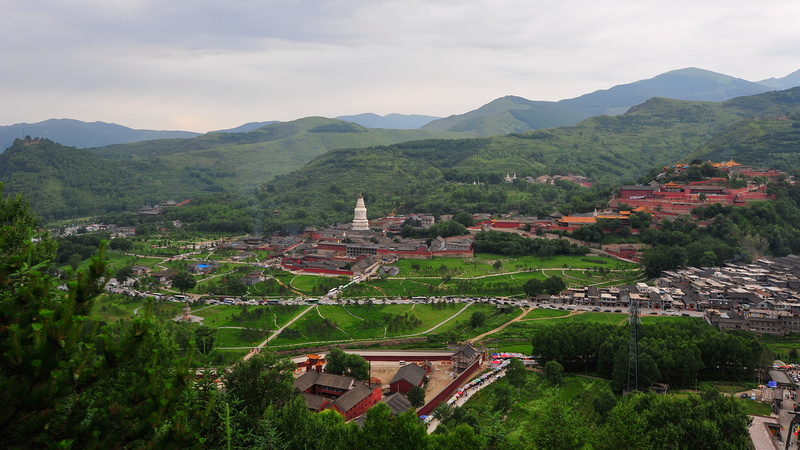 Since joining the International Convention Concerning the Protection of World Cultural and Natural Heritage in 1985, China has 53 World Heritage Sites to date; of these 36 are cultural heritage sites, 13 are natural heritage sites, and 4 are cultural and natural (mixed) sites, ranking second in the world. 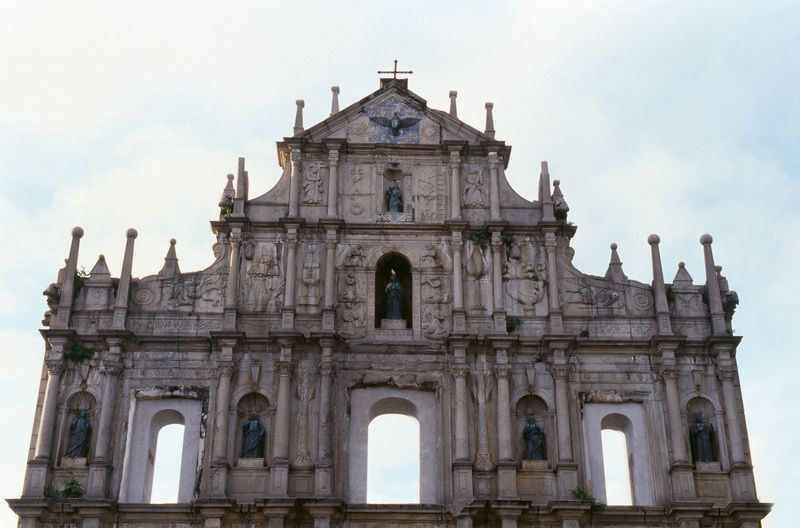 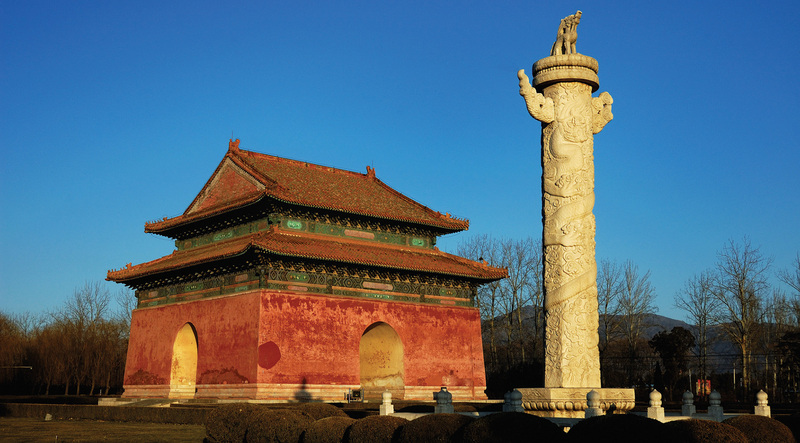 In addition, there are also several Chinese documents inscribed in UNESCO's list Memory of the World, which registers the world's documentary heritage. 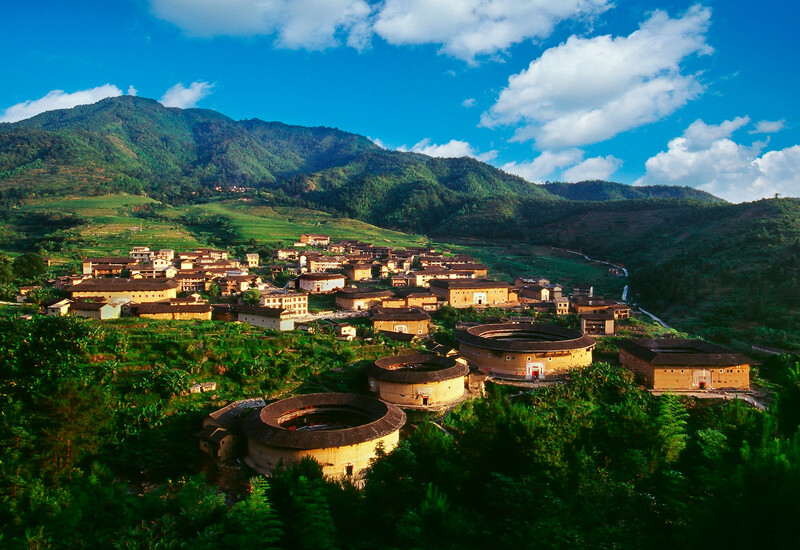 Furthermore, China has a rich non-material cultural heritage, with several of them inscribed on UNESCO's list of Masterpieces of the Oral and Intangible Heritage of Humanity. 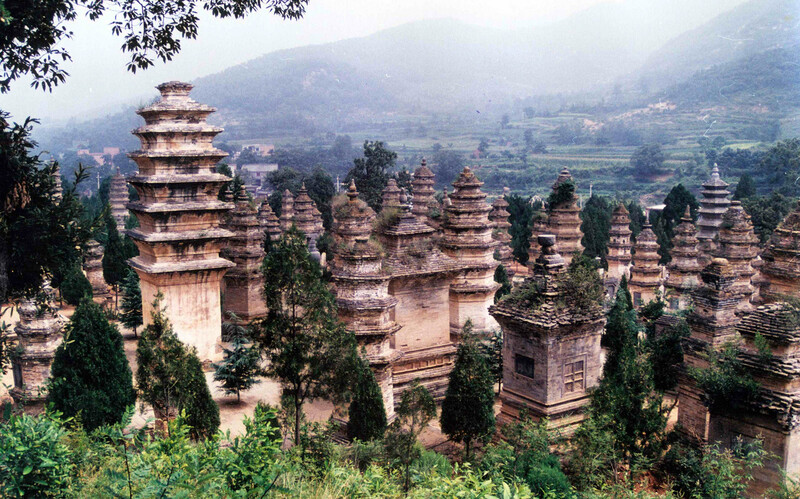 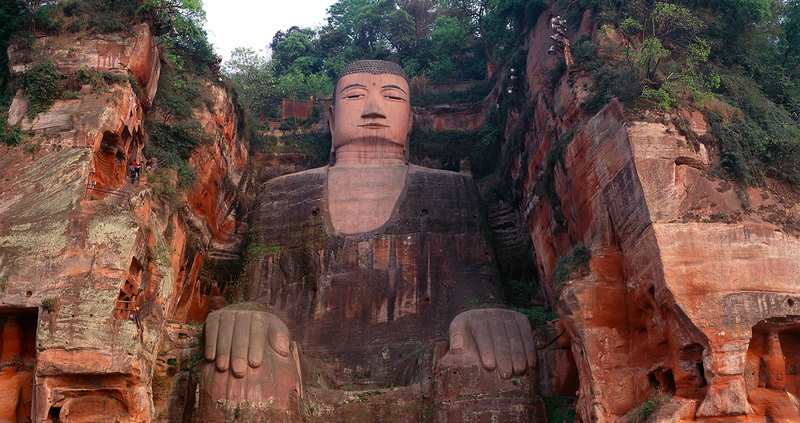 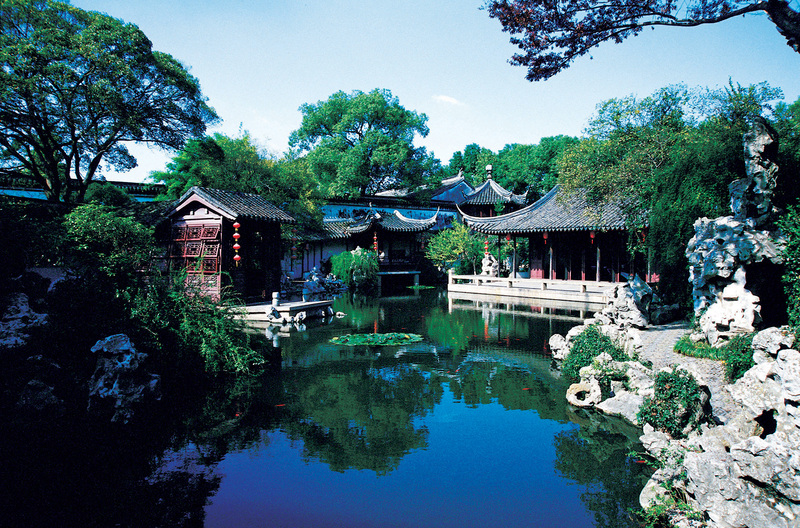 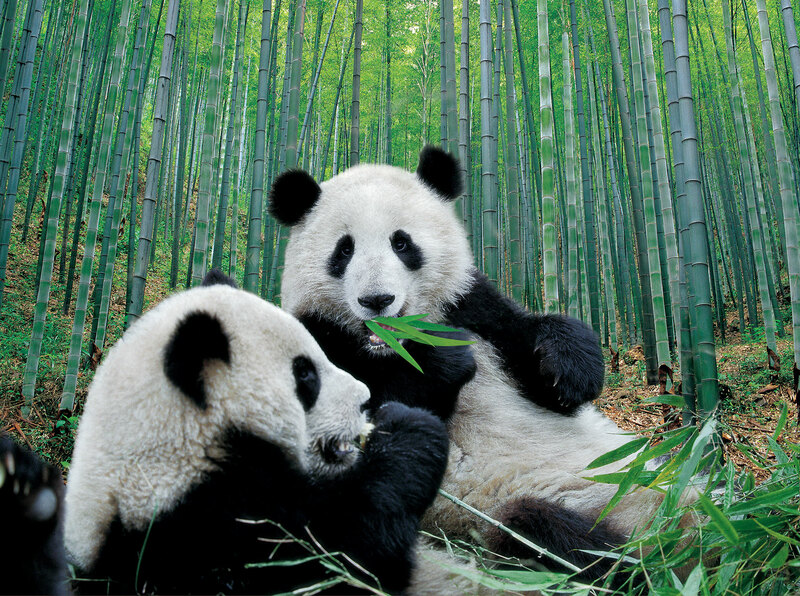 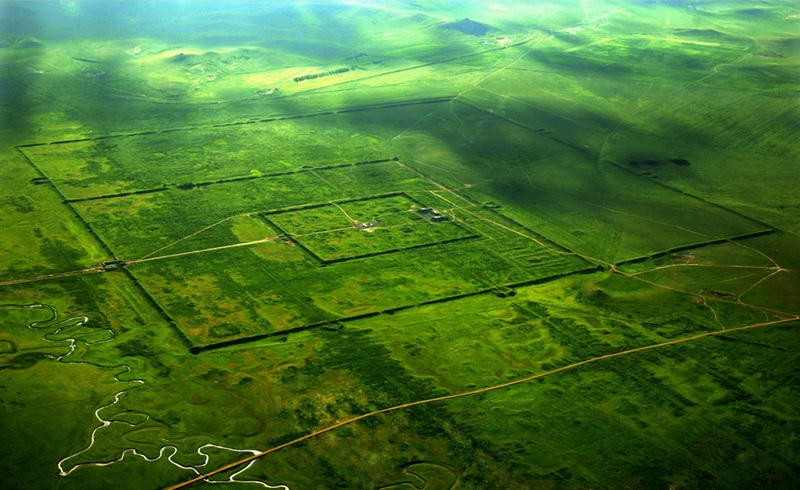 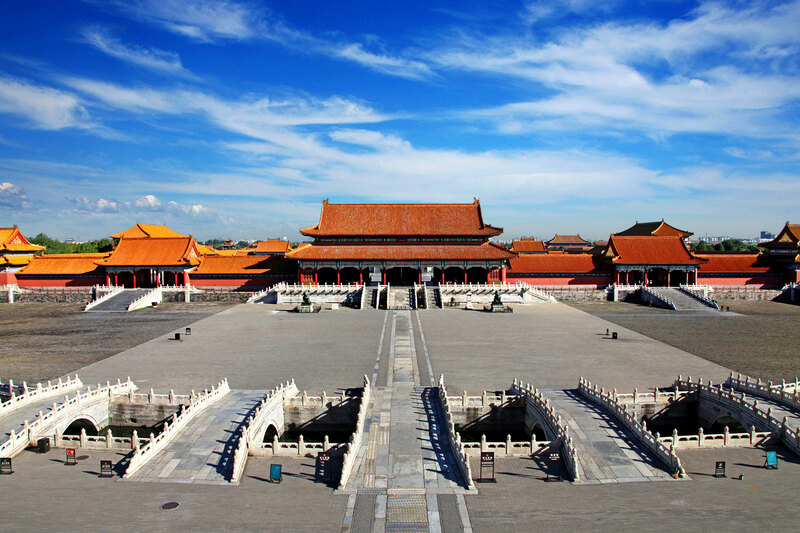 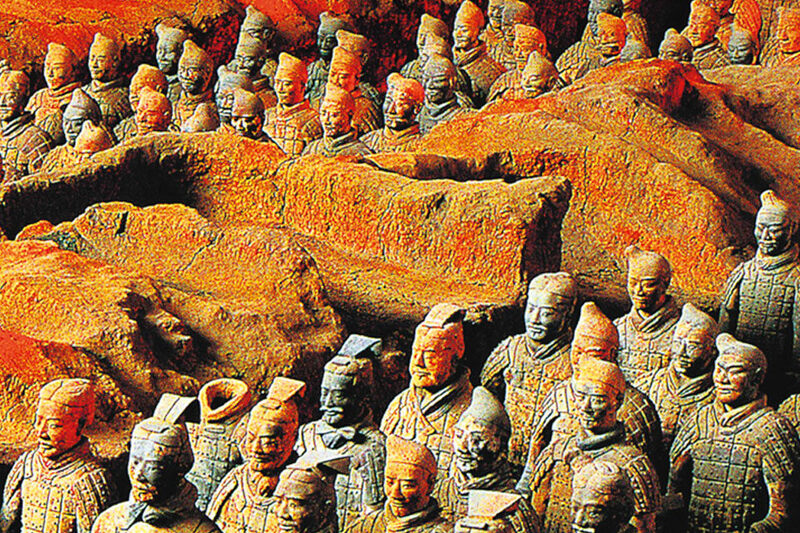 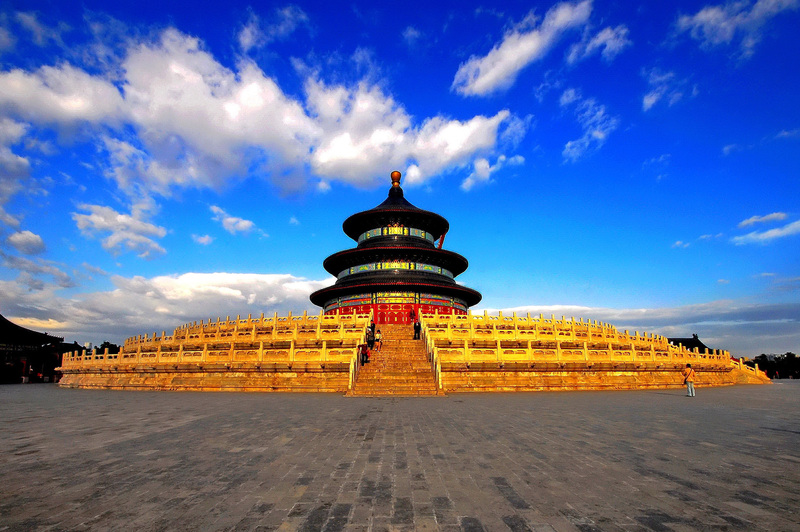 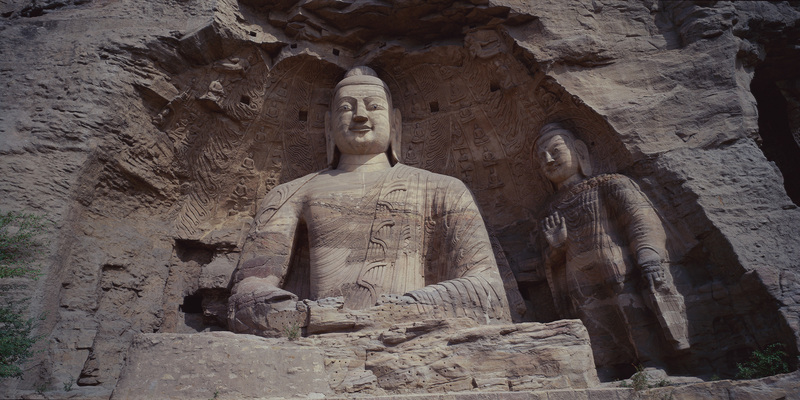 The ancient treasures and modern wonders of China span 5,000 years of culture and history. 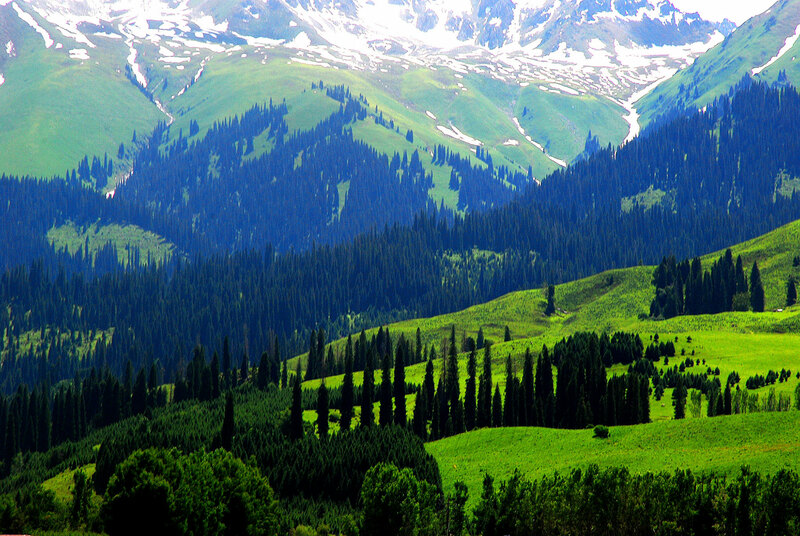 The natural beauty, fascinating heritage, mouth-watering cuisine, and state-of-the-art cities will enthral, excite and amaze you. 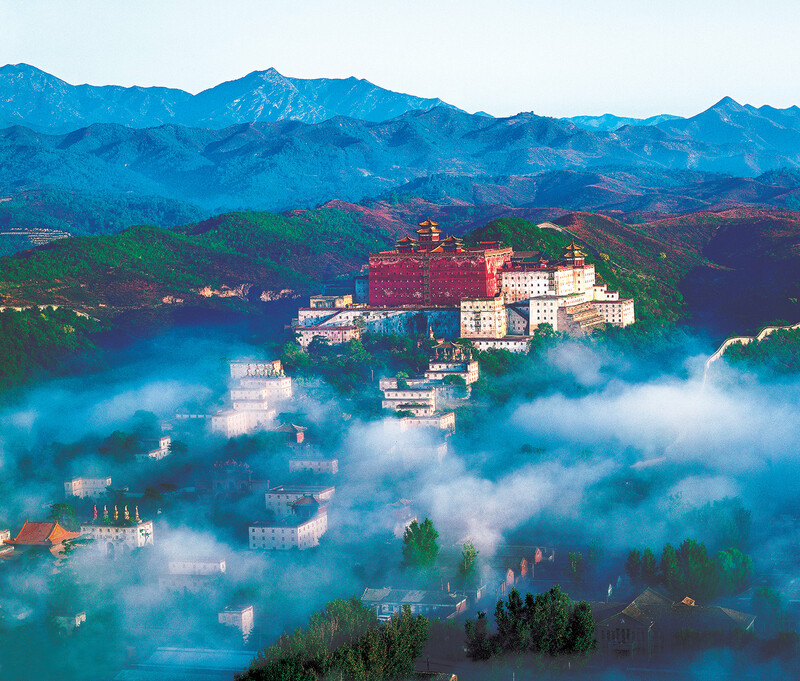 And throughout this great destination, a warm and friendly people awaits you, eager to share a level of hospitality that cannot be found anywhere else in the world. 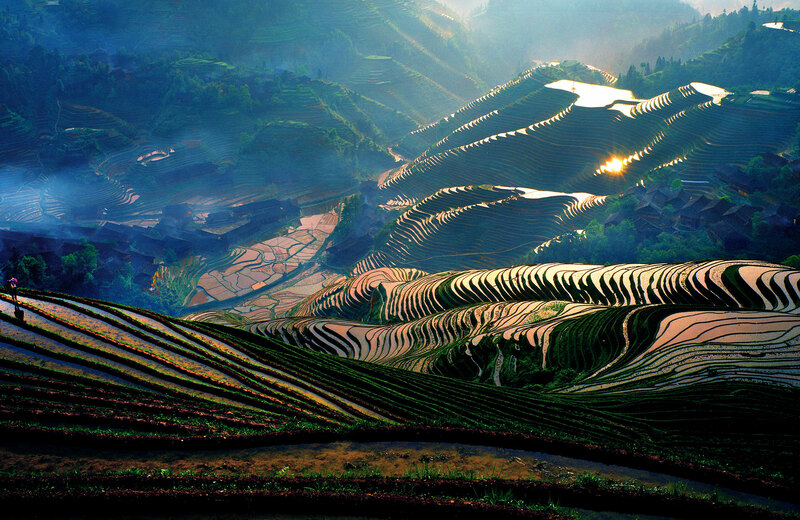 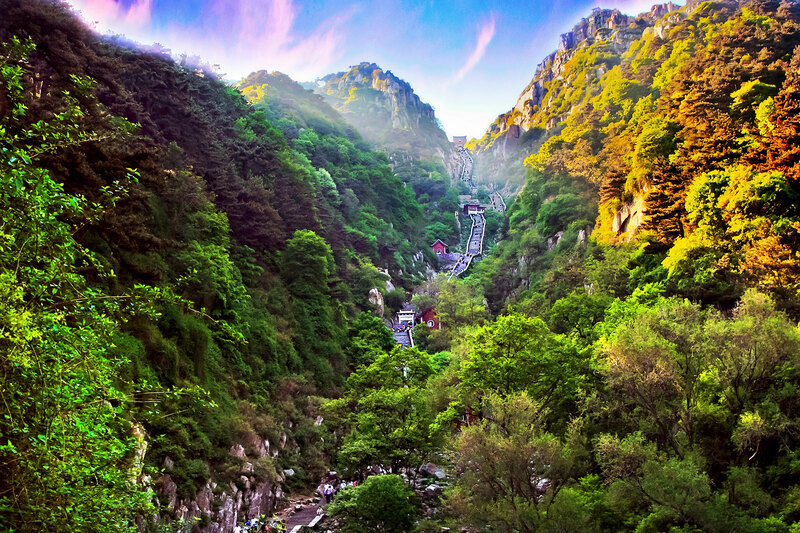 Now is the time to discover beautiful China, like never before! 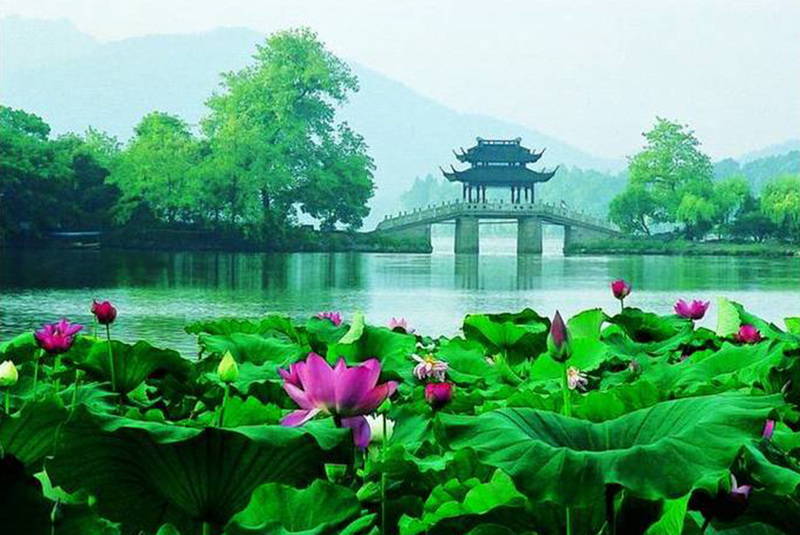 There are beautiful natural sceneries and cultural landscapes, various delicious foods, enthusiastic and hospitable people in China. 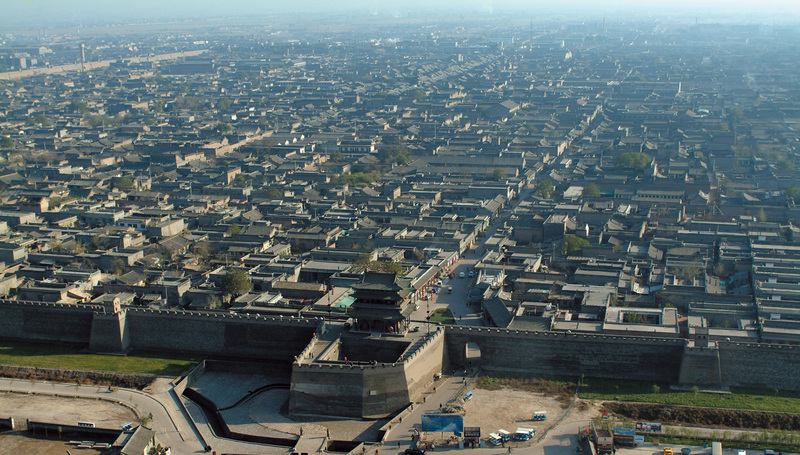 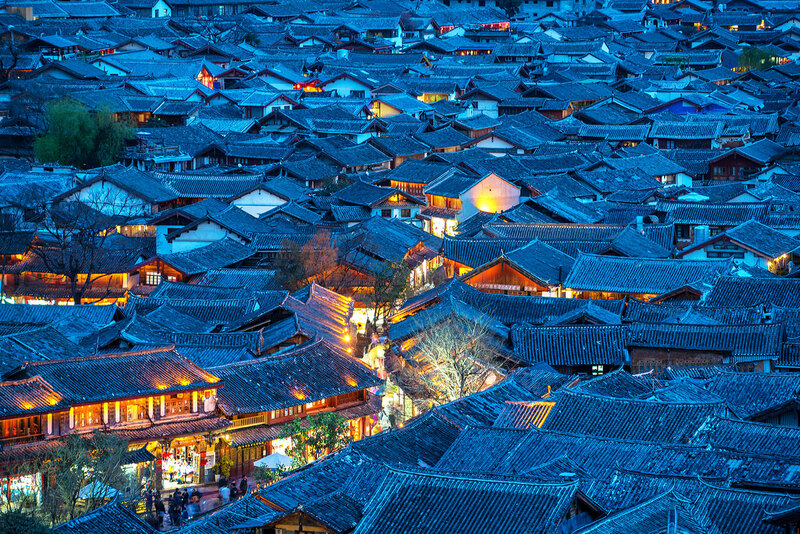 Discover the cities, municipalities, provinces and autonomous regions of China. 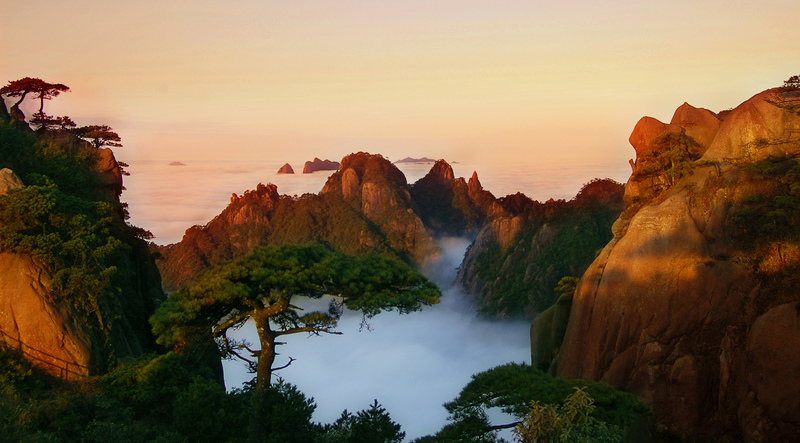 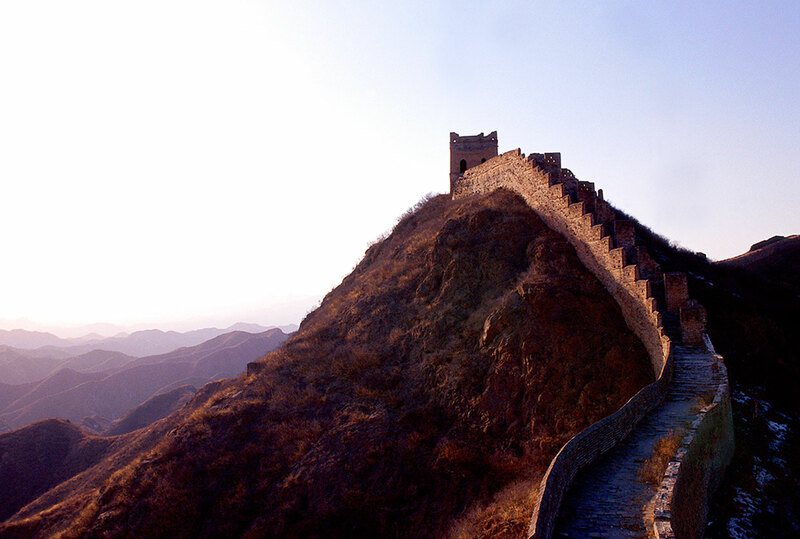 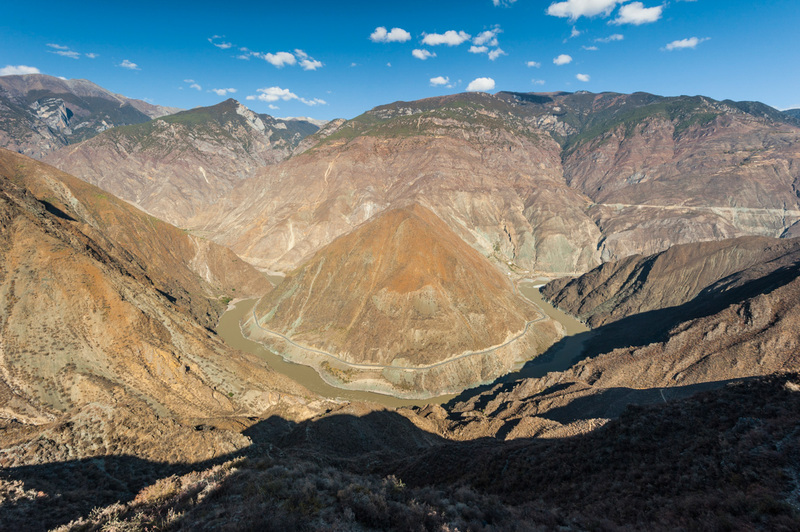 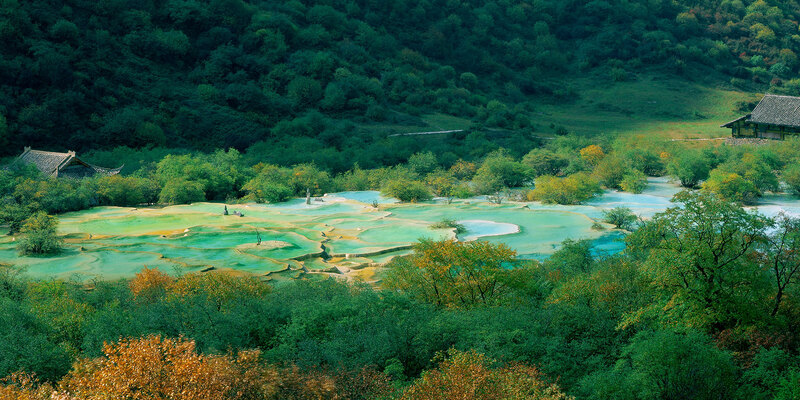 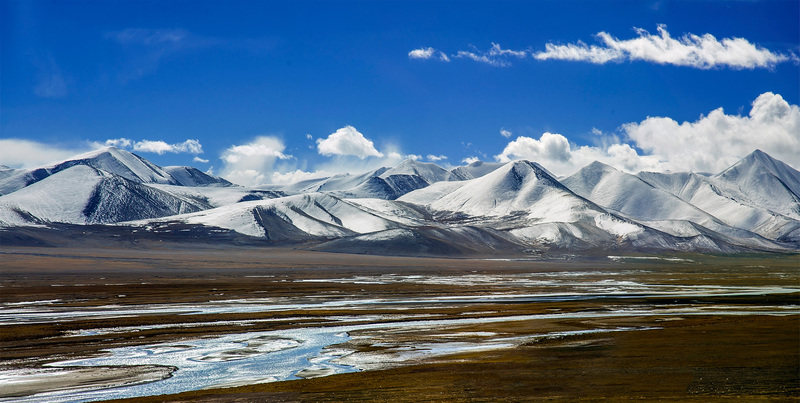 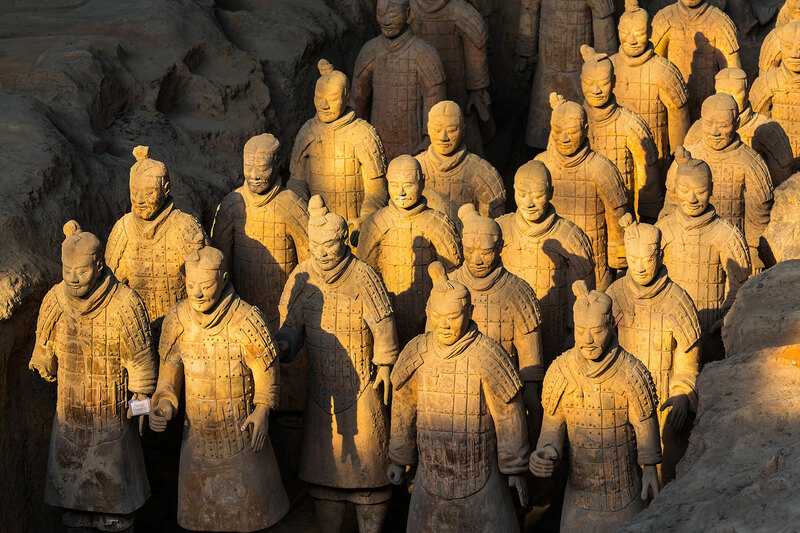 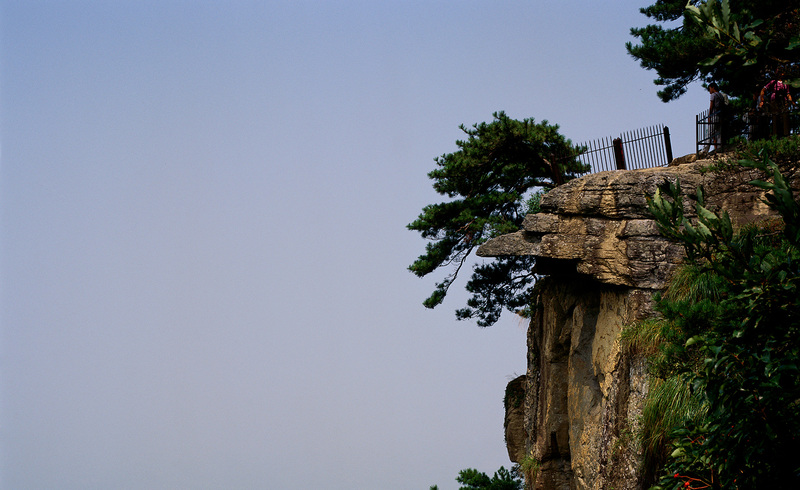 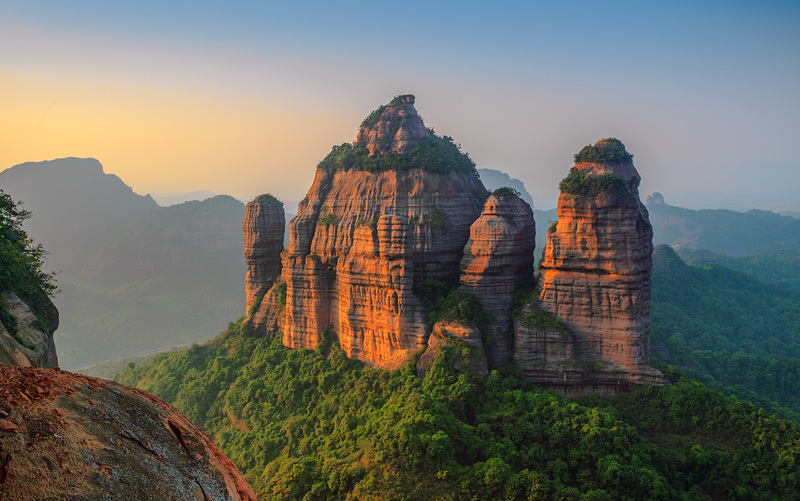 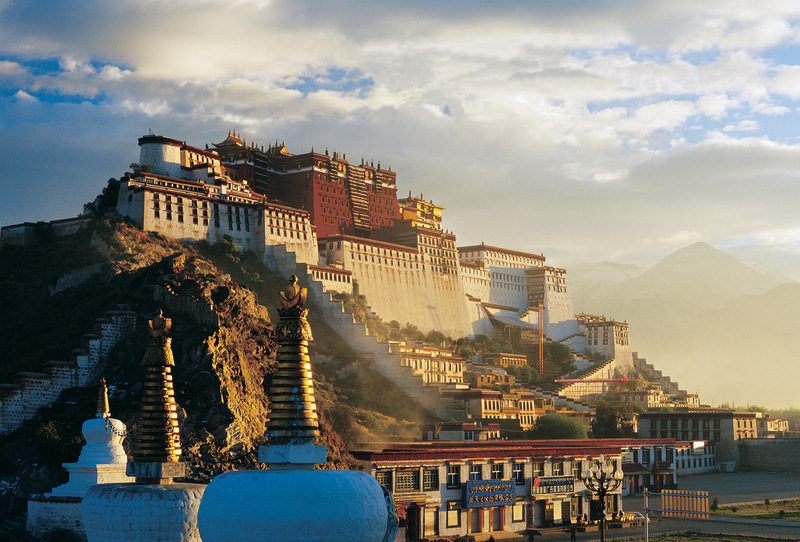 Explore recommended routes such as the Silk Road, Yangtze River and The Great Wall. 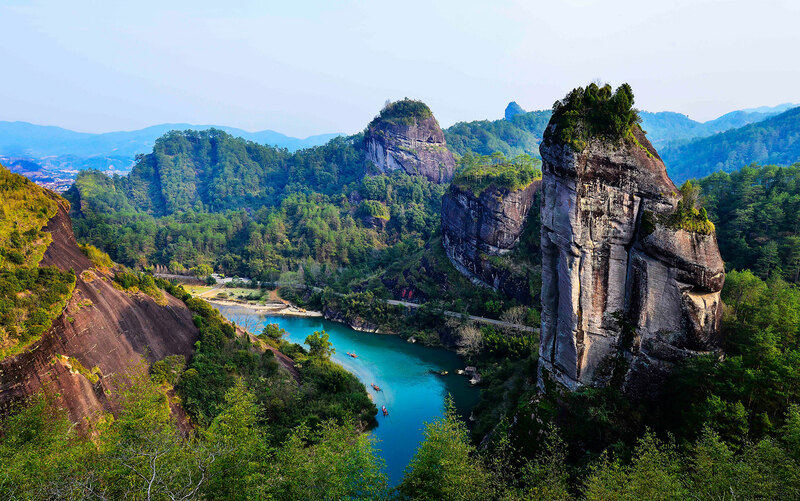 Guangxi Zhuang Autonomous Region, referred to as Gui, is located in the southern part of China, with Nanning as its capital. 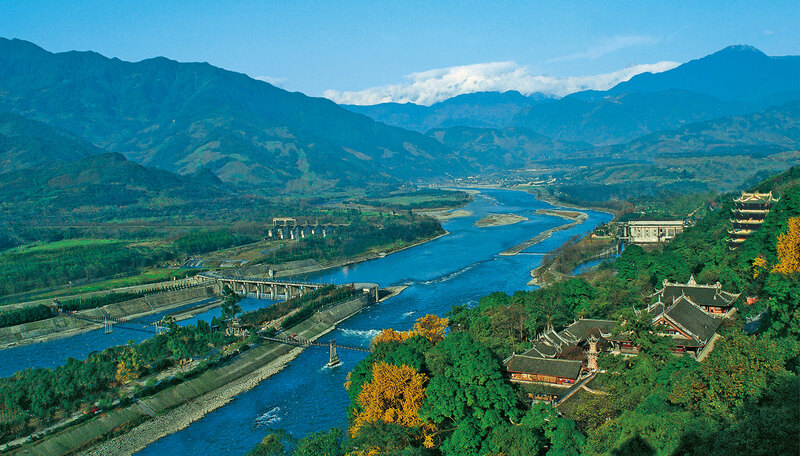 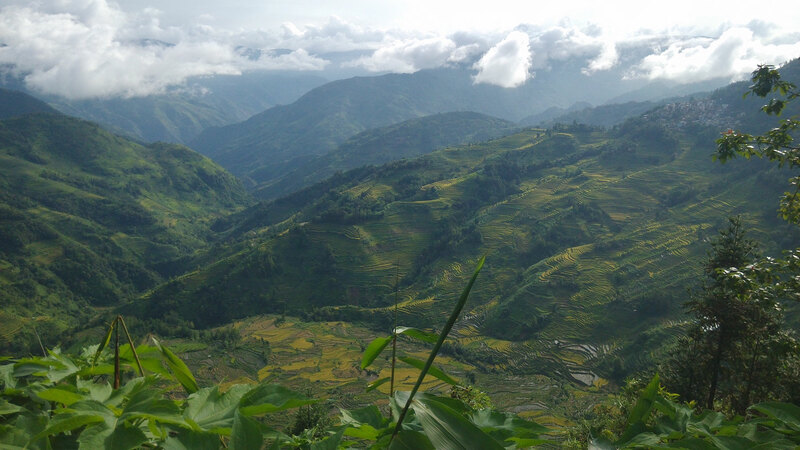 Located in the west part in southern China, Guangxi borders the Beibu Gulf and Southeast Asia in the south, Vietnam in the southwest, and Guangdong, Hunan, Guizhou and Yunnan from east to west respectively. 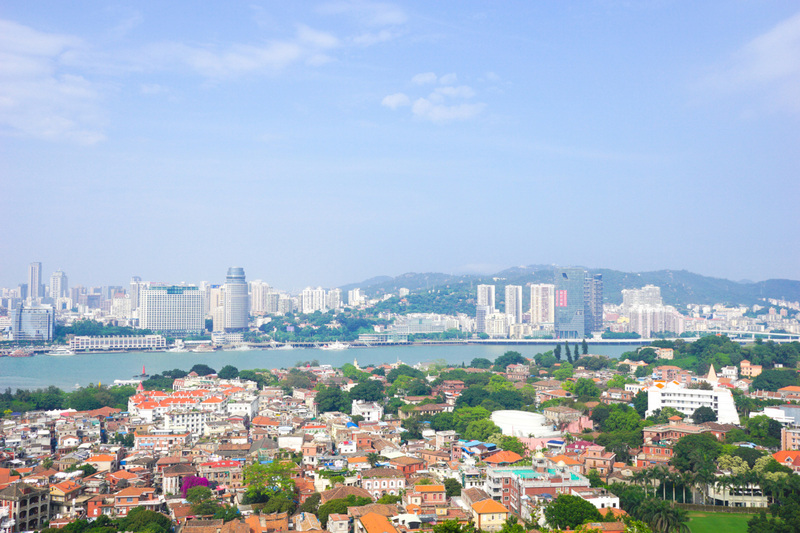 As the most convenient access to the sea, Guangxi plays an important role in the economic exchanges between China and Southeast Asia.